A Kitchen remodel is a decision that you will contemplate over breakfast lunch and dinner. It’s a hard problem to ignore and an undertaking that, when done right, requires a huge investment of time, energy and money. 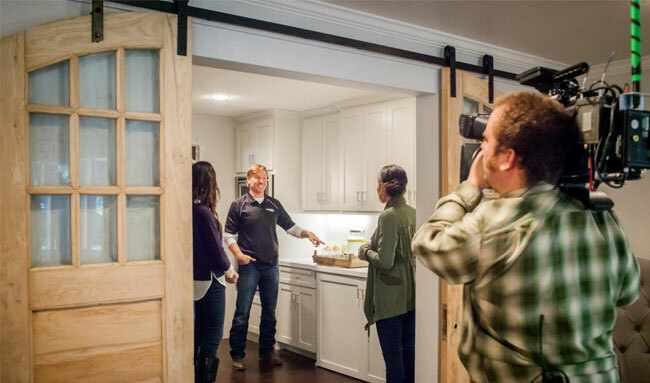 When it comes to remodels in general, many people are misled by do-it-yourself shows they see on TV that seemingly show a perfectly finished project, in record time and below budget. In reality, statistics show that most home projects take three times longer and cost more than double the initial forecast. However, by utilizing a kitchen designer, who engages and acts with precise planning and organization, you’re sure to come out of your project with just as big of a smile as the families on TV! How to create a reasonable and realistic budget? Obviously, budget is going to depend on the client – what city you live in, what aspects of the kitchen you care about most, whether that’s craftsman ship from the contractor or high end appliances, these aspects will definitely affect the budget during those planning stages. Most clients don’t know where to begin. During the shopping process you’ll start to see what aspects of your project you’re more likely to splurge on. Remember though, don’t cut corners! This is an investment. You want to make sure you’re putting value into your kitchen, not just nickel and diming every purchase. Often times, cutting corners on products that are of lesser quality ends up costing the client more money in the long run. You only want to do this once (trust me!) so you’re better off doing it right. Every design is different and many factors must be considered when calculating cost – exact measurements, door style and finish, wood species, and all the extras for customizing your kitchen, bath or other room. 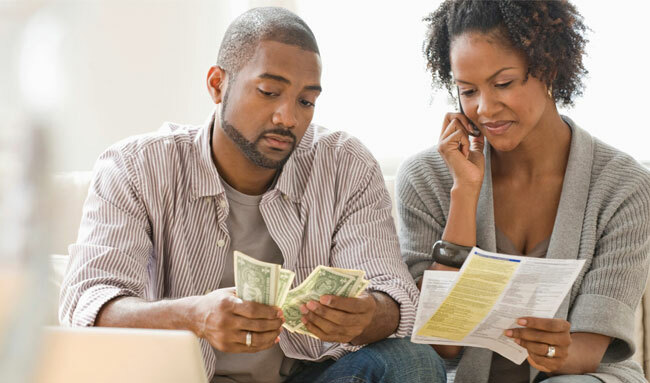 If you know what your budget is, then we can make sure we’re doing our part in getting you as close to it as we can. Here is a budget calculator that can help you with your own personal project in helping you structure your numbers to get you the most accurate budget for your project as possible.